Wilmington, DE-based DuPont Packaging & Industrial Polymers today announced winners in the 23rd DuPont Awards for Packaging Innovation, representing breakthrough developments from global brand giants. 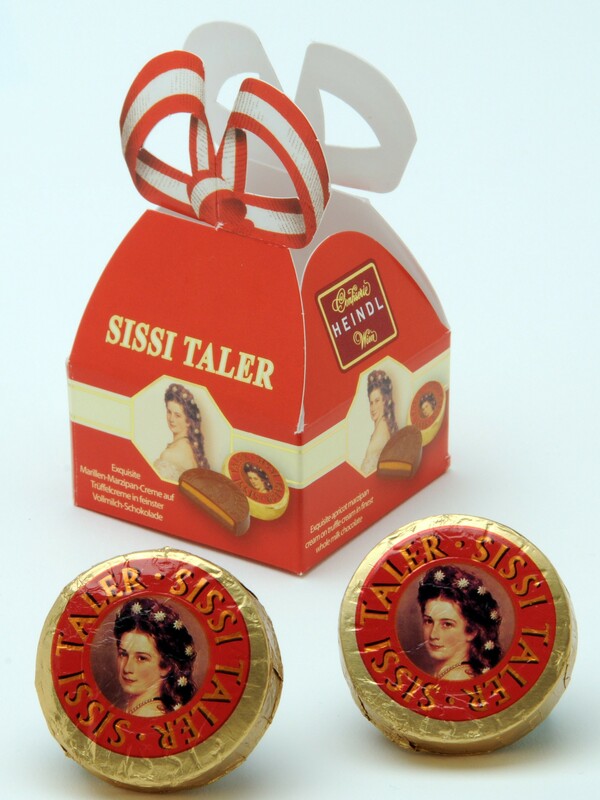 Among them were several converted films and flexible-packaging products from companies around the world. DuPont sponsors the annual Packaging Awards program as a means to recognize how collaboration throughout the value chain can bring cost-effective innovation to the market to help solve important problems. The educational component of the program provides how-tos and insights to packaging professionals. This year’s expert jury panel evaluated more than 200 entries and awarded two diamond winners, six gold winners and eight silver winners. Apeldoorn Flexible Packaging (The Netherlands); Cloeren, Inc. (USA). Stretch film for pallet unitization is an important type of secondary/tertiary packaging and a crucial part of the distribution chain that is often unnoticed by consumers. In developing the Katan-Ex microlayer stretch film, Apeldoorn Flexible Packaging used microlayer technology to design a stretch film with optimal properties for the beverage industry. The Katan-Ex microlayer film excels in increased pallet stability at elevated temperature, uses 30-percent less material per pallet and reduces damage products during transportation by 80 percent. Scholle Packaging and Shell Global Lubricants (USA). 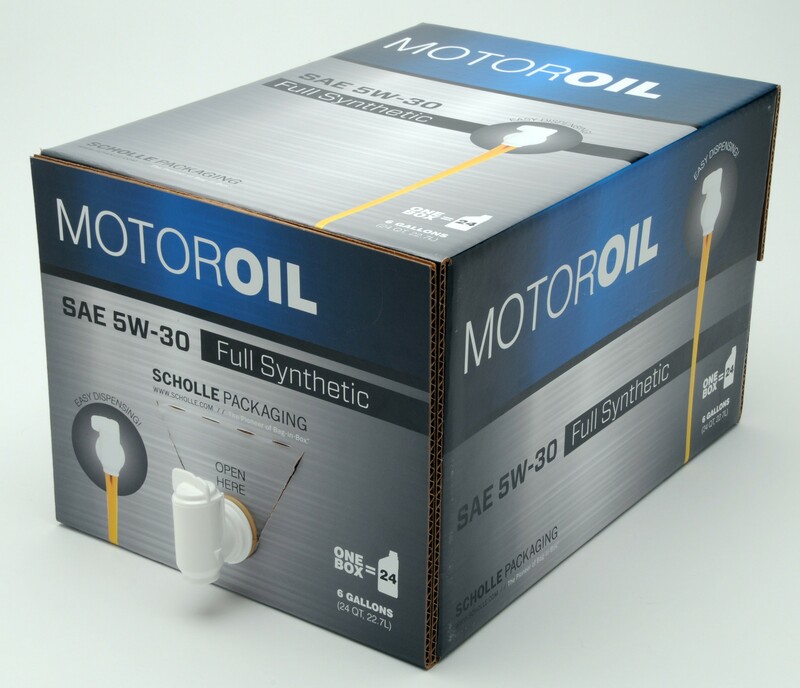 Scholle Packaging’s bag-in-box system for automotive chemicals and fluids allows industry suppliers to satisfy their customers’ needs with an efficient, environmentally conscious package. Each bag-in-box packaging system removes 24 one-liter bottles from the waste stream and features superior product evacuation, saving suppliers money and damage to our environment upon disposal into landfills. Overall, petroleum-based resin usage in the packaging is reduced by nearly 90 percent compared to rigid one-liter bottles. During shipping, greenhouse-gas emissions are overall lower than the incumbent packaging due to more-efficient cube utilization on trucks, in warehouses and at the end-user. The outer carton of the packaging system is also fully recyclable. Moneta S (Slovakia). In a significant printing and laminating technical innovation, Yango AL technology enables Moneta S to replace a 14-micron foil structure with 3-micron BOPP (bi-axially oriented polypropylene) films and 7-micron foil while attaining high-quality print impact even when printing on this extremely thin plastic film. 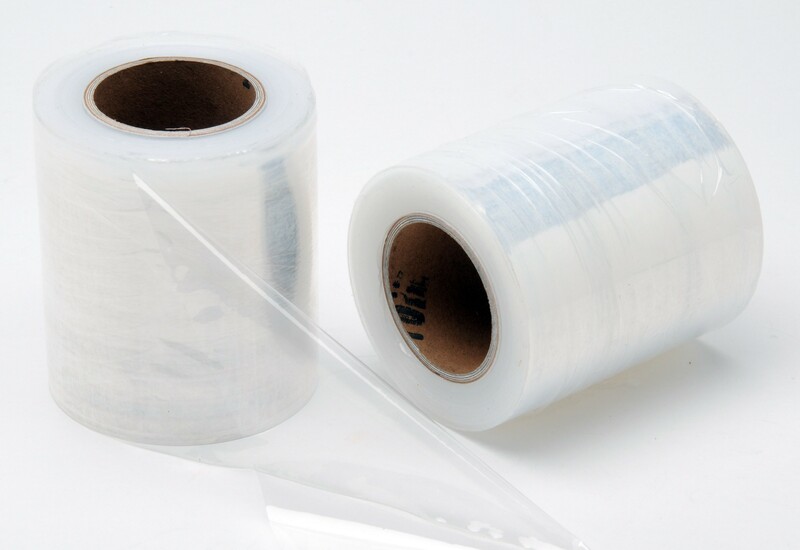 Following a decision to significantly reduce the weight of the packaging structure, use of the BOPP provides extra strength, scratch resistance, protection and reverse-printed ink over the foil structure. The perfect dead fold is achieved due to the very low thickness of the BOPP layer, which is taken by aluminum foil as a lacquer. This product made it possible to achieve a more beautiful finish than the previous aluminum foil alone, supporting the product’s premium brand image. Yango AL also provides the foil used in the lamination. GlaxoSmithKline Consumer Healthcare, API Laminates, Chesapeake Packaging, and Blue Marlin (UK). Sensodyne’s new package design brings out the “WOW” in consumer stopping power. Created by GlaxoSmithKline Consumer Healthcare’s Global Packaging Team (PacXperience) and their collaborators, it is the first oral healthcare brand to use cutting-edge Fresnel lens technology to create dramatic results. The combination of deep embossed Fresnel lens and positional control through the lamination process allows the printer to register inks to the lenses to create an unusual 3D brand identity. Fresnel lenses have been used in packaging applications as random designs but never in discrete areas aligned with such tight print-to-register. 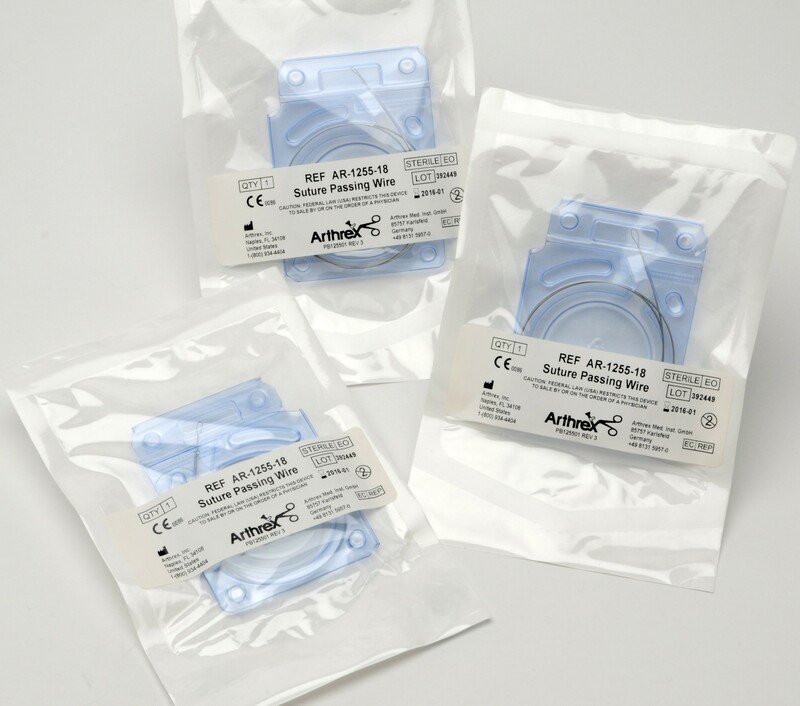 Perfecseal, a Bemis Company and Arthrex, Inc. (USA). The “Wire Coil Clamshell” overcomes the challenges the medical field faces in assembling suture passing wire. Using a three-paneled, thermoformed-package design and eliminating the porous, heat-sealed lid, manufacturing times and costs were reduced while helping medical personnel to easily remove the suture for quick use. This entry was posted in coating/laminating, flexible packaging, package printing, paper/paperboard/cartons, sustainability and tagged boxes, cartons, converting, flexible packaging, packaging, paperboard packaging, plastic film, printing, recycling, source reduction, sustainability. Bookmark the permalink.